Would you like to write for the Social Care Elf? 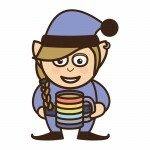 Home » Posts » Social care » Would you like to write for the Social Care Elf? We’re looking for people who share our commitment to delivering quality-filtered updates of emerging evidence on social care and health. It would also help if you like elves! You might be a subject specialist, a social worker, a social care practitioner, a service user or carer, a researcher, a student or even an information scientist. If you want to use your research and writing skills to make a real difference to care and support – read on. 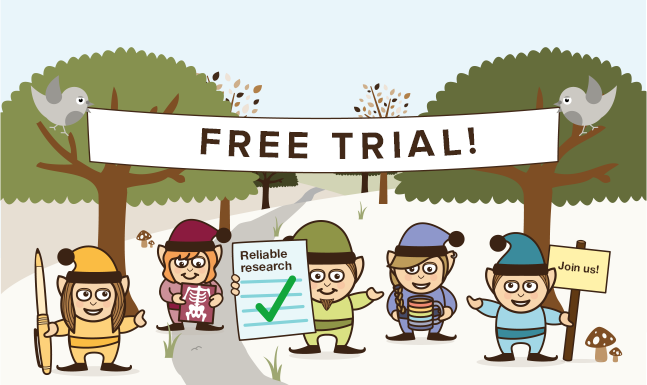 The 11 live elf websites we have launched over the last 3 years are all run by experts in their field who believe that health and social care professionals need access to the right evidence at the right time, in order to keep up to date with best current knowledge. The National Elf Service covers a wide range of health and social care topics. 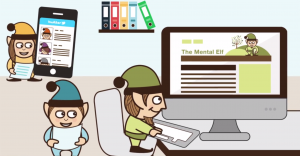 The Social Care Elf is part of the National Elf Service, which builds on our experience and expertise from working in evidence-based healthcare since the mid-1990s and having been involved in dozens of major web projects that aim to bring the best current knowledge to those who need it most. It is our belief that health and social care practitioners, students, service users and carers need to keep up to date with the latest research, policy and guidance. This information is essential in order to make informed, accurate decisions about health and social care. There is good evidence that people are still not getting the information they need. The huge volume of high quality published research means that there is simply too much new information to keep track of. Furthermore, a huge volume of irrelevant publications obscures the really good quality and practice relevant material. 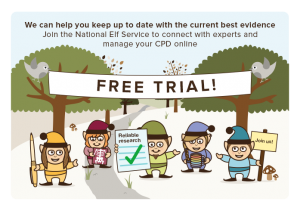 Our National Elf Service solution is to marry the accessibility and immediacy of blogs and social media with a strict focus on practice relevance and quality, to create a range of expert social care and health blogs that are friendly, engaging and fun! If this is your idea of fun, do drop us a line. Critical appraisal skills: you don’t need to be an academic, but you need to be comfortable reading, appraising and summarising research papers, with support to get you going if you’re new to the task. Free membership: regular contributors receive free access to the National Elf Service, worth £60/year. 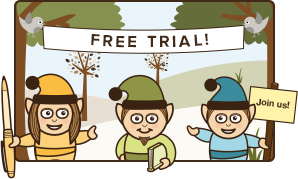 You can sign up for our free 2-week trial and test out the membership functionality. If you are interested, please email our Chief Blogger Sarah Carr and introduce yourself. I write for the Social Care Elf because I think it is almost a duty for us researchers to make academic talk and findings easily digestible for everyone – we don’t only need to reach fellow researchers, but give everyone the chance to learn what’s new out there! I write for the Social Care Elf because I love shoe-horning bad elf puns into research summaries! (and I think evidence-informed practice is really important). I gain the chance to critically read a paper that I might not come across in my day to day work, and be part of an online community. 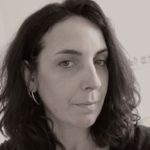 I write for the SC Elf blog to contribute to a community interested in social care practice and research, and to make links between research. Participating gives me an opportunity to read articles and reports that I may not have otherwise read. I then use these blog posts in my teaching. Who won’t want to work with elves? The SCE is a great way of keeping up to date with current and relevant research across social care. Writing for the blog, is a great way to debate issues and collaborate with people using services, carers, practitioners, researchers and all those concerned with improving services. @SocialCareElf @DrPetra @scwru I don’t see any reference to paying bloggers for their contributions. You are paying, right?
. @Mental_Elf @SocialCareElf @DrPetra @scwru You’re proud of getting people to work for free? Good grief. @Mental_Elf @SocialCareElf @DrPetra @scwru Would you tell your accountant or plumber that they’re expected to work for free? @Mental_Elf @SocialCareElf @DrPetra @scwru Expecting people to provide you with a key asset for free is disrespectful and entitled. @katebevan @Mental_Elf @SocialCareElf @scwru a researcher reviewing findings of studies as part of paid-for academic/teaching job? @katebevan @Mental_Elf @SocialCareElf @DrPetra @scwru its neither! contribute because the process is important and enjoy doing so.
.@SocialCareElf is looking for bloggers – https://t.co/lvyhTd2v0Z do you have expertise/interest in social care, family care, young people?